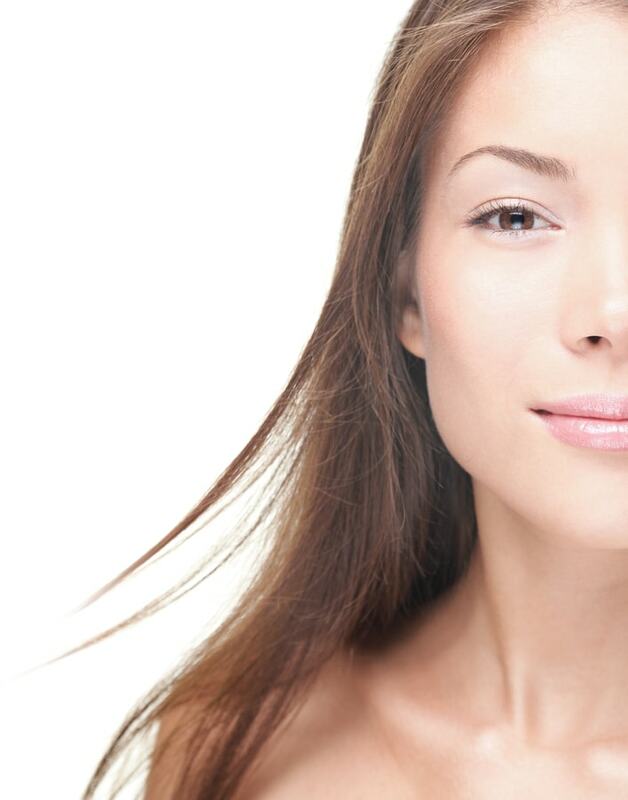 Innova Wellness Spa can help you manage facial redness with laser skincare treatments designed to treat rosacea. We offer non-surgical beauty and skin treatments that can help you achieve the best possible version of you without having to spend a minute under the knife. What exactly is rosacea, anyway? Rosacea is a chronic, inflammatory skin condition most often affecting the face and neck area. Rosacea can worsen with time when left untreated. Often rosacea is mistaken for acne, eczema, or skin allergy, which can be problematic for those who suffer from this skin condition. Innova Wellness Spa can help! Abnormal facial blood vessels — this can cause flushing, stubborn redness, and visible blood vessels. Light skin color — a staggeringly high percentage of patients with fair skin develop rosacea when compared to other skin types. Genetic history — many patients who live with rosacea have a close relative who lives with it also. We treat your rosacea with Cutera xeo® laser skin therapy, an effective treatment which can help reduce and successfully treat rosacea by diffusing stubborn redness in the skin. Innova Wellness Spa is able to get consistent results where other med spa practices prove inadequate. Our team of medical and dermatological professionals custom-tailor our approach, achieving the best results for you. 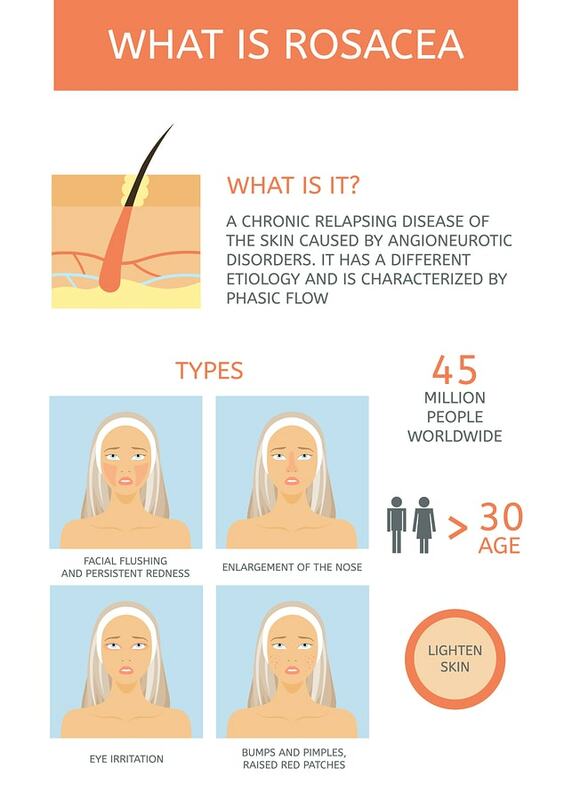 Contact Innova Wellness Spa today to learn more about our innovative, non-surgical laser skin treatments for rosacea. We proudly serve our community of Ocala, FL and the surrounding regions of Central Florida. Together, we’ll help you achieve the complexion you’ve always wanted.